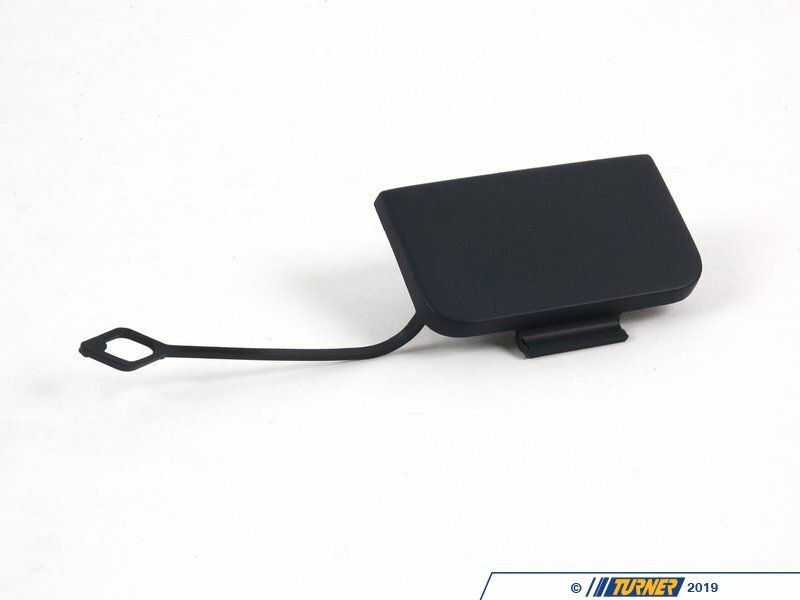 This is the small rectangular cover that mounts in the front bumper that covers the tow hook opening. 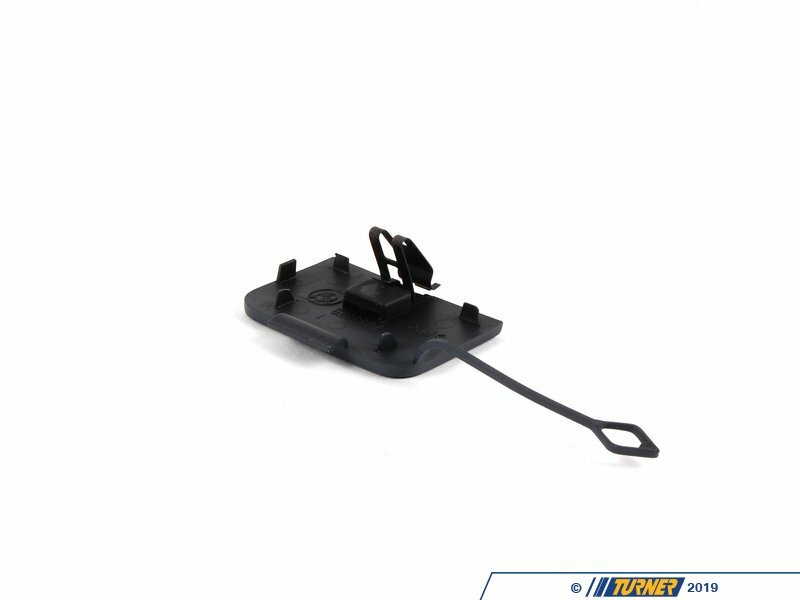 This unit fits the M-technic front bumper on E46 Sedan's and Wagons from 1999-2005. It does not fit the Standard or Sport Aerodynamic Package front bumper. This item is unpainted. It needs to be painted to match your exterior color.